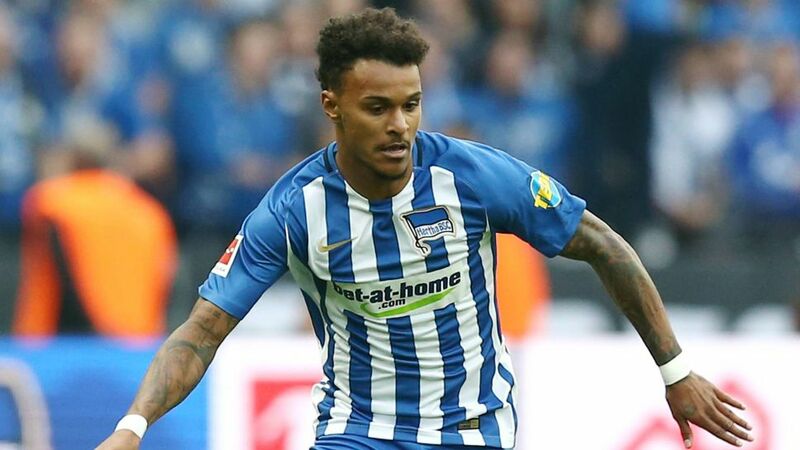 Hertha Berlin have secured the services of attacker Valentino Lazaro on a permanent contract, after being impressed with the 21-year-old since his arrival on loan from RB Salzburg in the summer. "Right from the very start of his time here, Valentino has shown why we brought him in," sporting director Michael Preetz told the official Hertha website. "He has huge potential and is a good fit for our team, which is why we're counting on him in the long term." Lazaro, who has 11 senior caps for Austria, was equally pleased to remain in the Bundesliga for the foreseeable future: "I'm delighted the club have put their faith in me and I'll do everything I can to pay them back by performing well. I've felt right at home at Hertha since day one, both in the team and in the city." The Austrian has made five Bundesliga appearances so far this term, and provided his first assist of the campaign in the club's 3-3 draw with Wolfsburg on Matchday 11. Click here for more Hertha news and features!